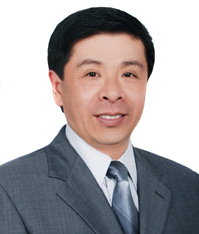 Richard Y. Lee, Ph.D. graduated from Peking University in 1985 in Economics. more than 50 other countries. supporting charity programs in many developing countries. Director of Peking University Alumni Association of Southern California.